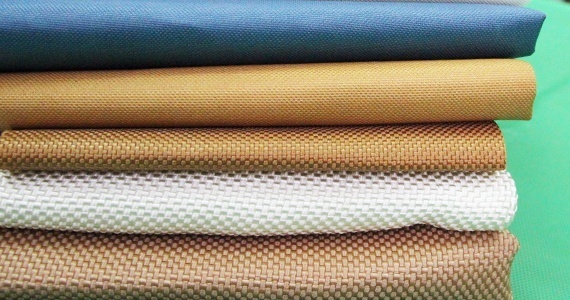 Polyester is a the synthetic fiber that detains the first place in terms of global production. It is a linear polymer whose mass comprises predominantly (at least 80%) of the ester functions and terephthalic acid. The polyester yarn is lightweight and flexible. It is resistant to ultraviolet radiation. Low flammability. It softens at 245 ° C and melts at 250 ° C. It keeps a good shape memory and can therefore be used into coated fabrics composition. Furthermore, a suitable weaving also allows good heat dissipation. multiple industrial applications (films, packaging).